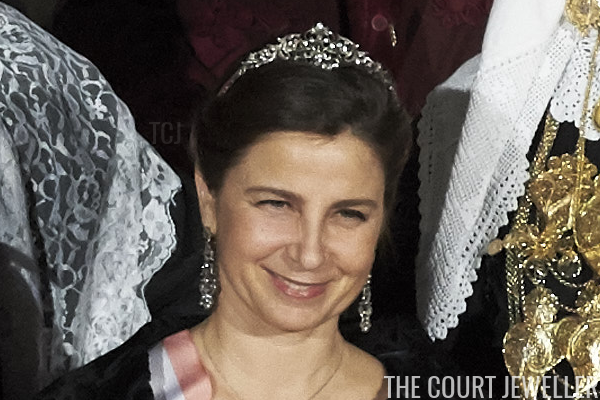 The Portuguese Tiarapedia Is Here! 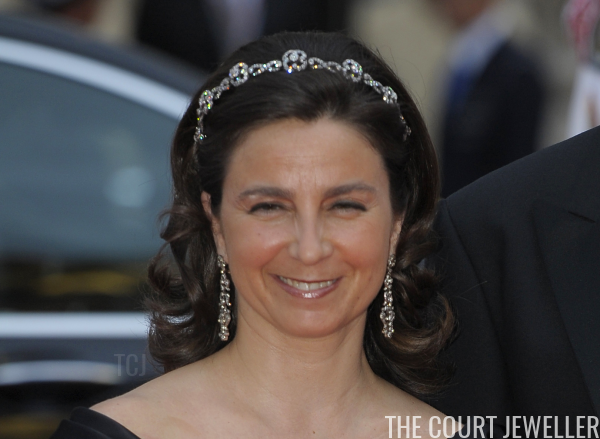 Our project to update and expand the Tiarapedia, the original online encyclopedia of royal tiaras, continues this week with a look at a collection of sparklers owned by the Portuguese pretenders. The Tiarapedia originally launched in 2008 as a project to compile and share provenance information about royal tiaras from around the world. This year, I'm relaunching a new, expanded version. 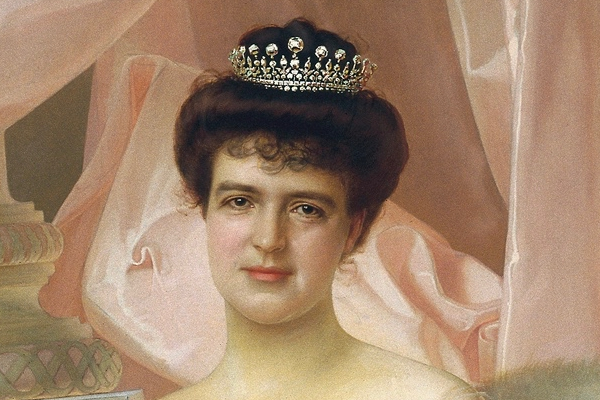 This week's new section focuses on a trio of fascinating tiaras owned by the Duke and Duchess of Braganza, who would be King and Queen of Portugal -- if the monarchy hadn't been abolished more than a century ago! I'm adding a new section to the Tiarapedia every week this autumn, so be sure to stop in next week to see what tiaras are sparkling next! In the meantime, please enjoy this little window into the gorgeous tiaras still owned by the former royal family of Portugal! Which tiara from the Braganza collection would you most like to try on?